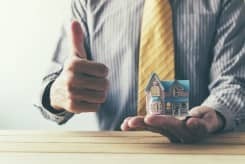 Some people have their property on the market, usually with less experienced agents, for too much money. They ask us why it hasn’t sold, we tell them it’s too high, and because they don’t want to hear it they say to us “if it is too high then why haven’t people offered less? We’ve not even had a significant number of viewings or offers to gauge the market feedback yet”. 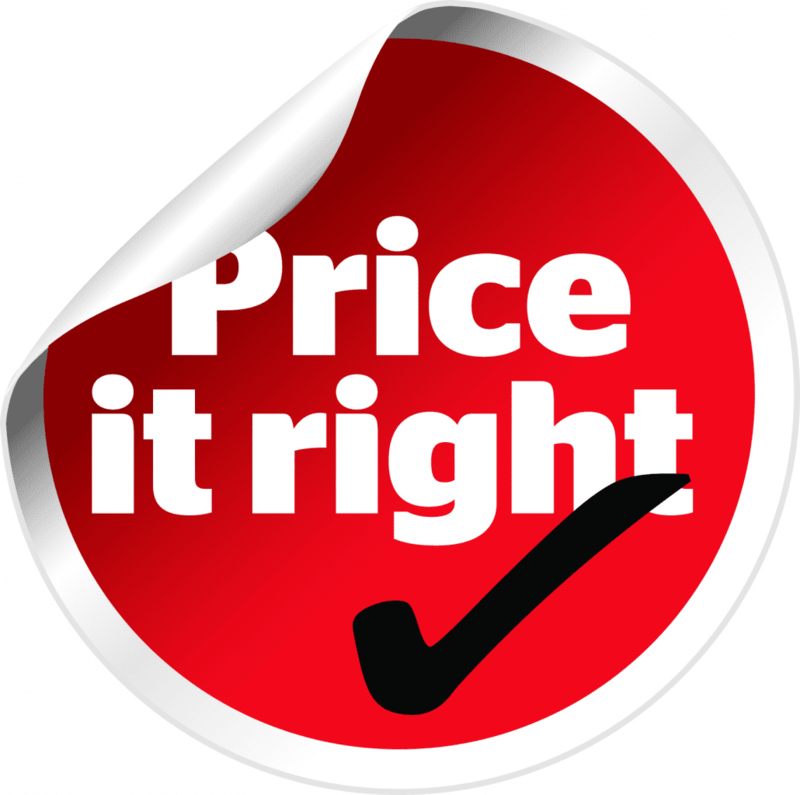 Let me tell you something, buyers aren’t blind, if your house has been on the market for months with a professional agency and you haven’t had many viewings or any serious offers – that is your market feedback. 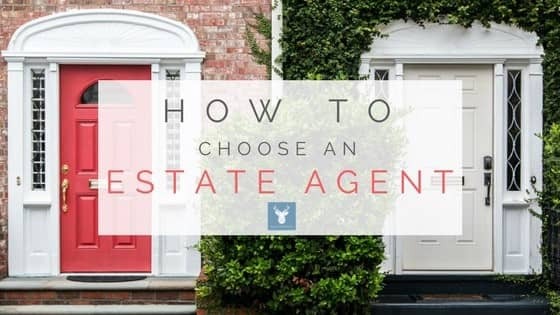 Selling or Renting your home is a big decision, the first big step is choosing an Estate Agent… but who do you choose? 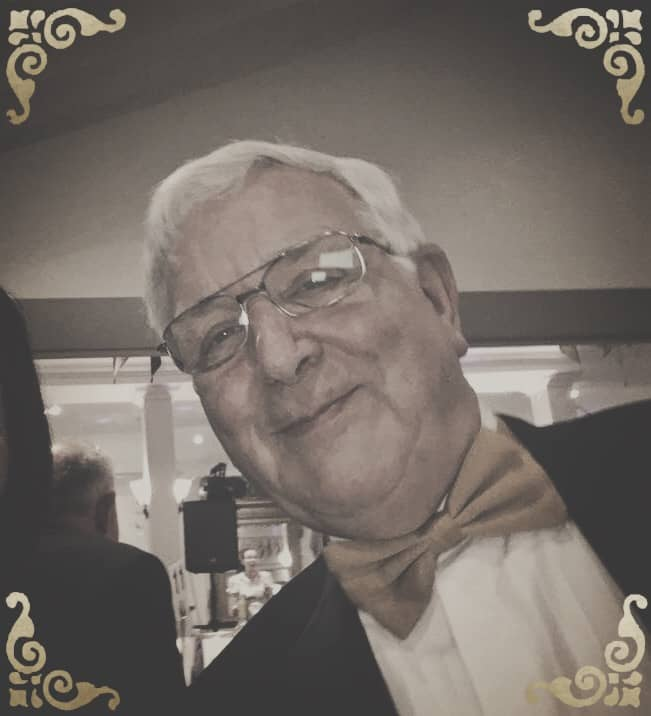 Those of you who have been on our fair isle long enough will remember Bob Lancaster and his passion for all things property, particularly Cowes. But where is Bob now?